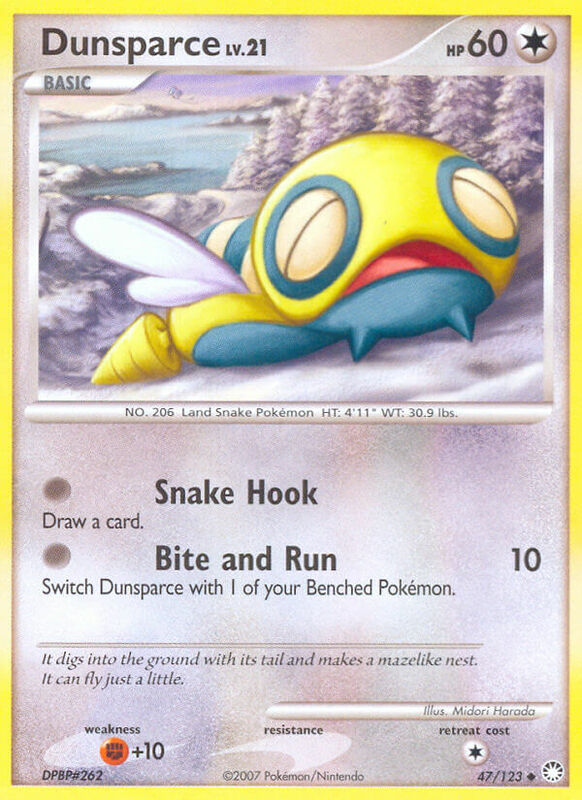 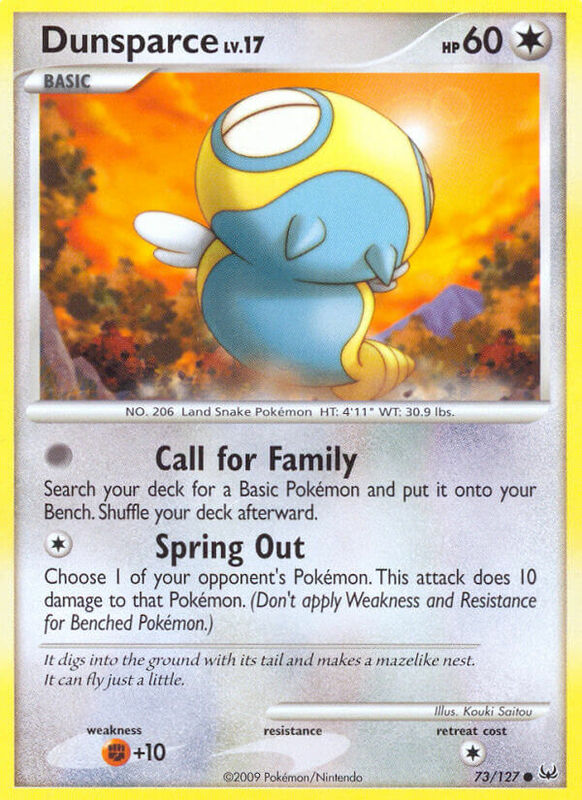 Return Dunsparce and all cards attached to it to your hand. 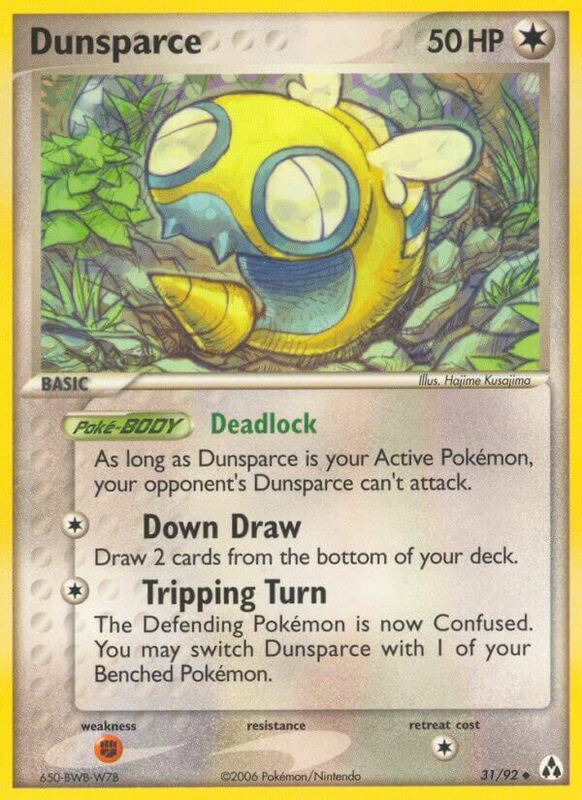 As long as Dunsparce is your Active Pokémon, your opponent’s Dunsparce can’t attack. 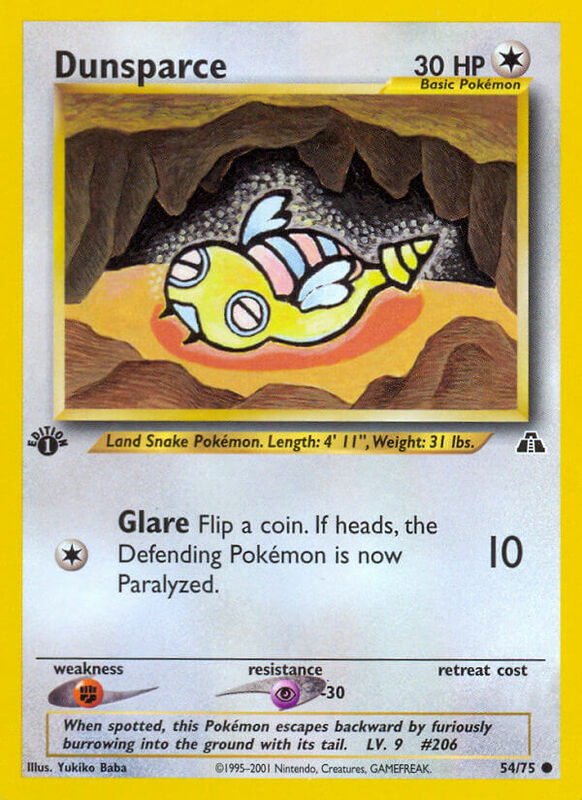 The Defending Pokémon is now Confused. 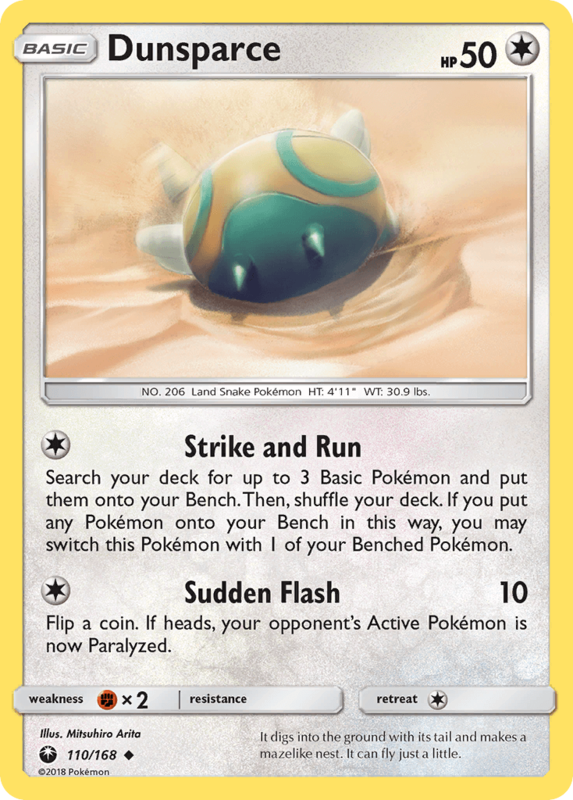 You may switch Dunsparce with 1 of your Benched Pokémon. 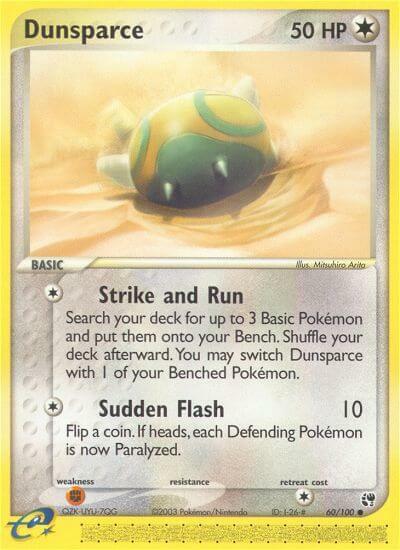 As long as the Defending Pokémon is an Evolved Pokémon, Dusparce’s Retreat Cost is 0.